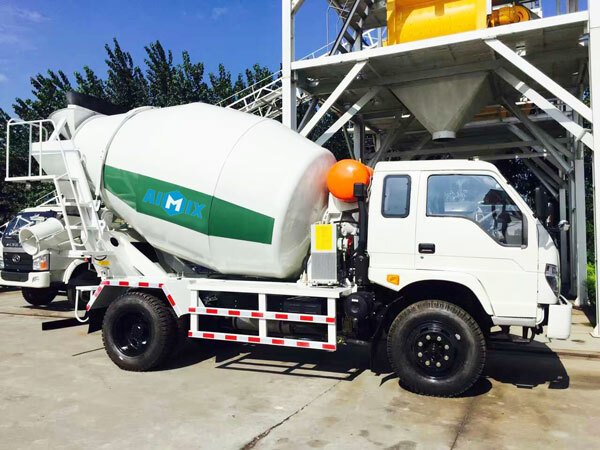 1.2 Cub Self Loading Mobile Concrete Mixer Russia Was Ready Aimix Group Construction Equipment Co., Ltd.
Congratulations our 1.2 cub self loading mobile concrete mixer has finished painting! 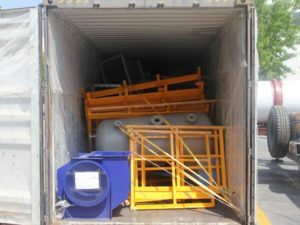 As you can see from the picture, our worker are loading self loading concrete mixer into container. 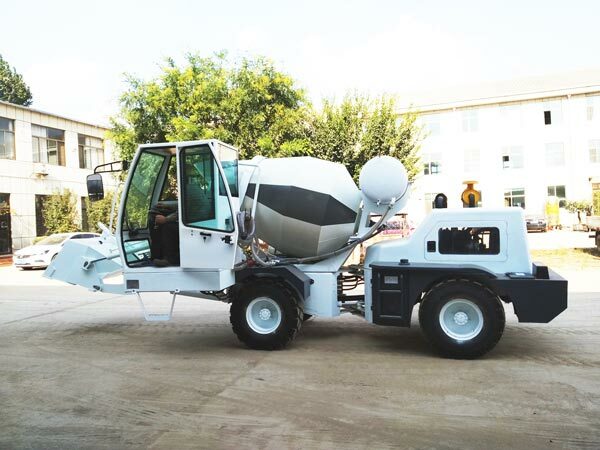 Our customer wants to use this mini self loading concrete mixer for his new project-house building! 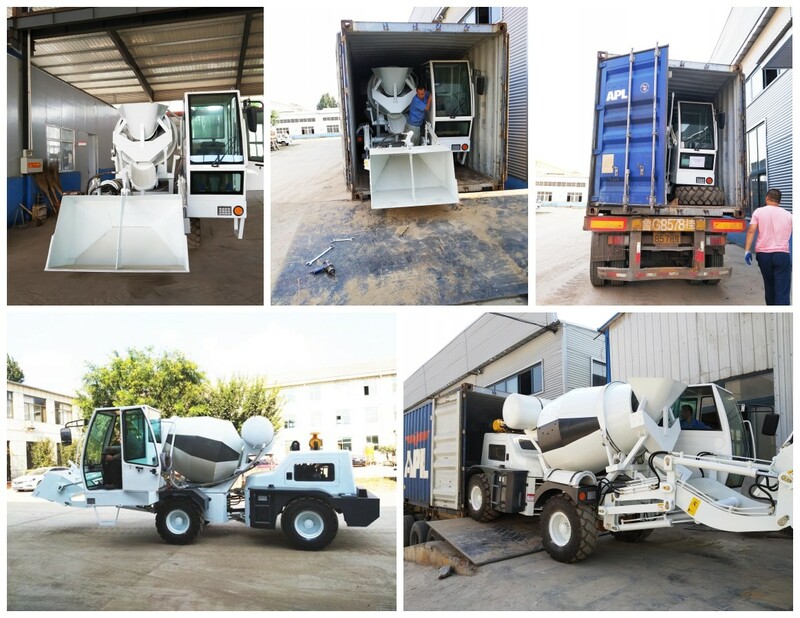 Due to construction scale limitation, our salesman introduce this self-loading design concrete mixer truck, our customers followed his advice, in the end, he bought 1.2 cub self loading concrete mixer truck for sale. 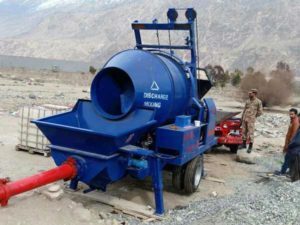 For how to choose the right self loading concrete mixers, there are two elements are fundamental: construction scale and amount of concrete. If you have a clear idea, just contact us, we will send you the best price! If not, don’t worry, our salesman will give you professional advice! 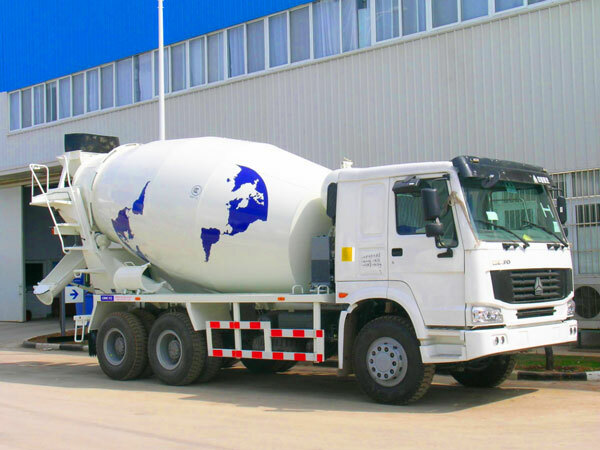 In addition self loading mobile concrete mixer, we also have concrete transit mixer and concrete mixer truck for sale, you can have a look on its product page, it is much more suitable for large scale concrete production and delivery.